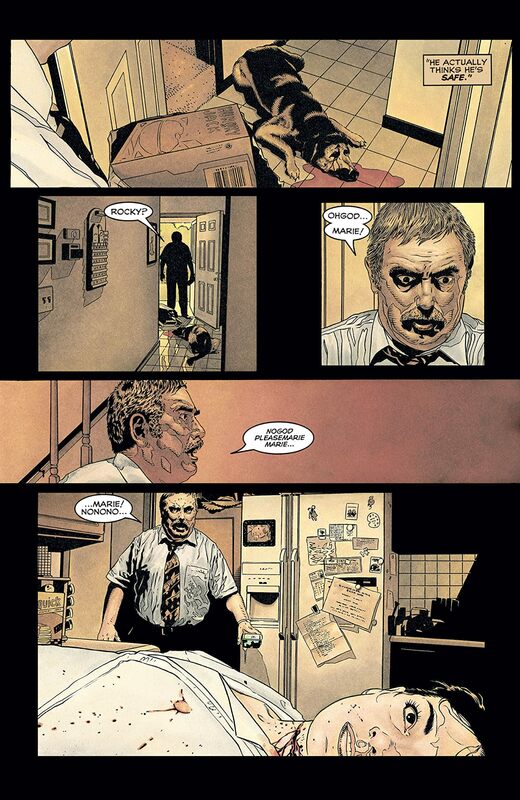 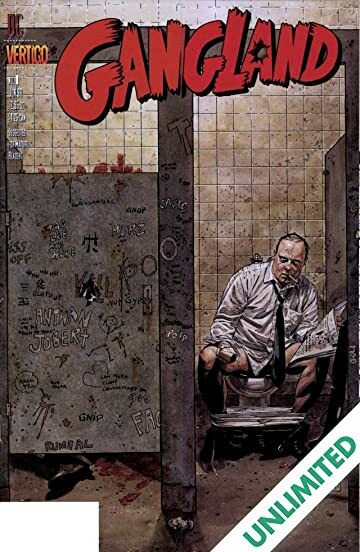 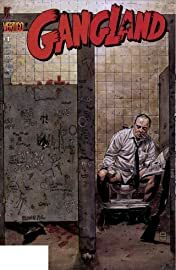 In "Clean House" (written by Brian Azzarello and painted by Tim Bradstreet), a mob informant's new life takes a deadly twist. In "The Bear" (written and illustrated by Dave Gibbons), white snow runs red as old scores are settled in New Russia. 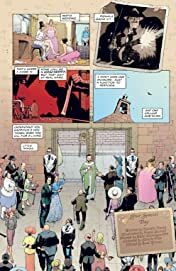 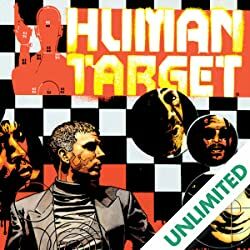 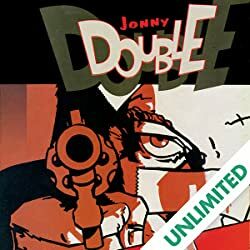 In "Your Special Day" (written by Doselle Young with art by Frank Quitely), a lonely hitman stages a suicidal hit at the wedding of a mob boss's daughter. 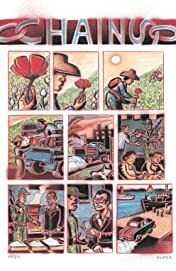 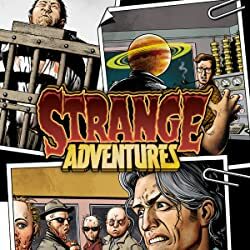 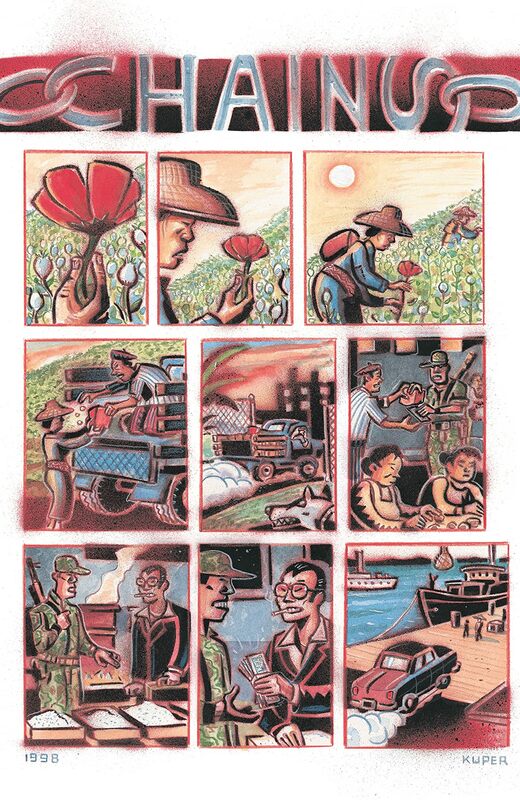 And in "Chains" (written and painted by Peter Kuper), a line of white powder links lives--and fates--from the Golden Triangle to the Big Apple.